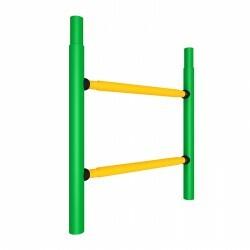 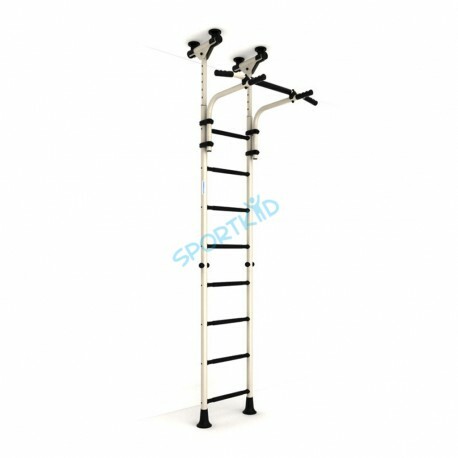 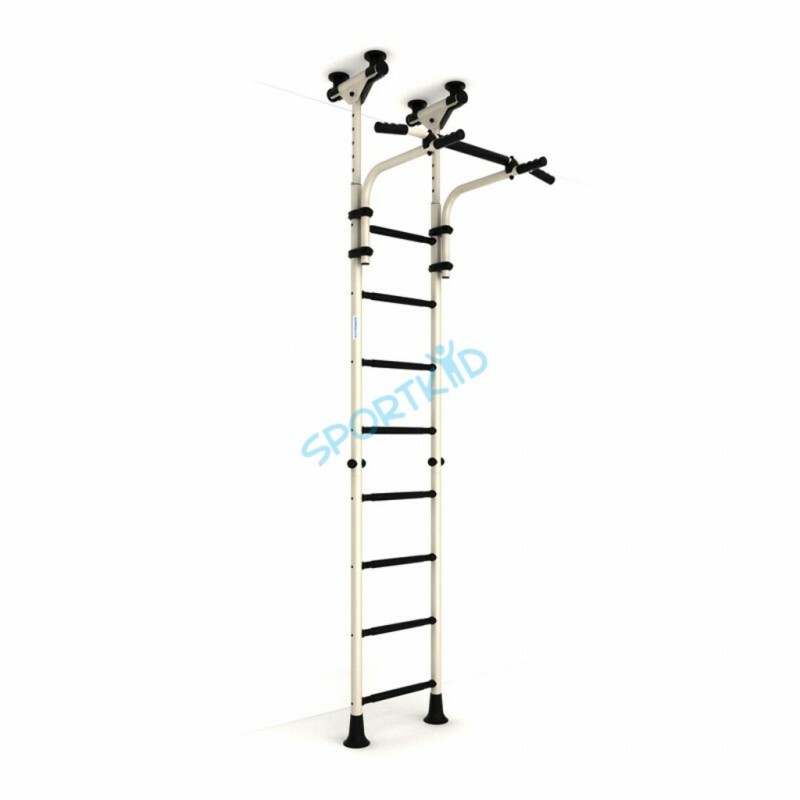 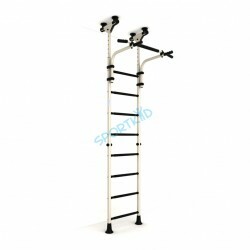 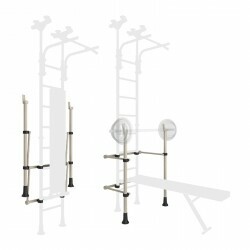 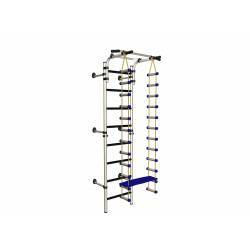 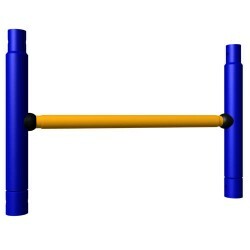 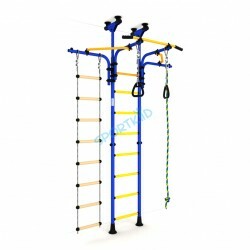 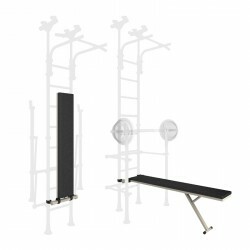 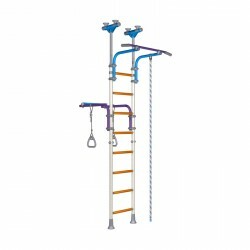 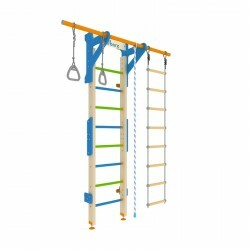 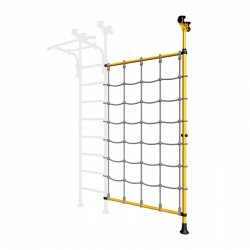 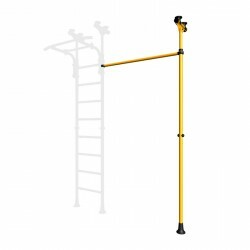 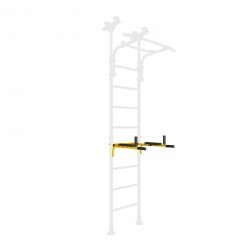 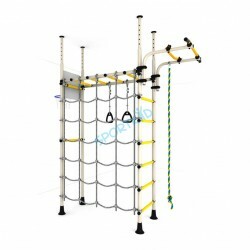 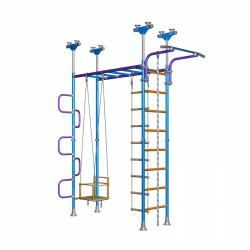 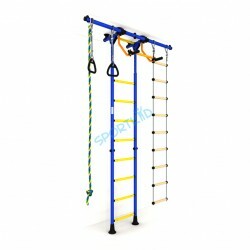 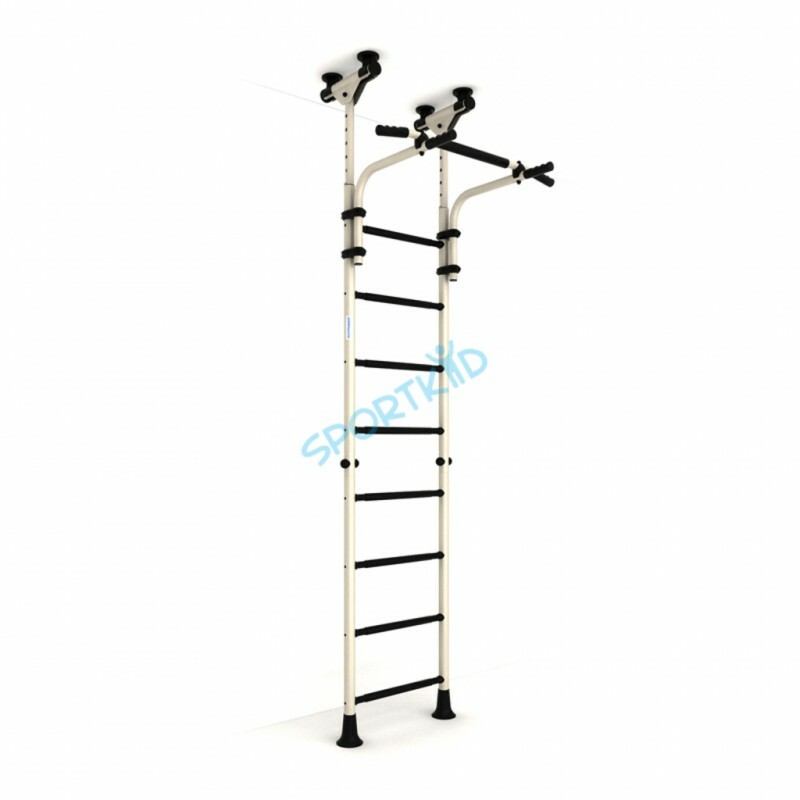 ﻿ Indoor Stall Wall Bars for home physical activities. 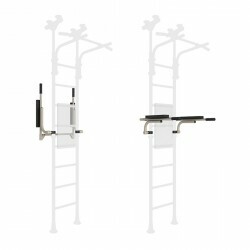 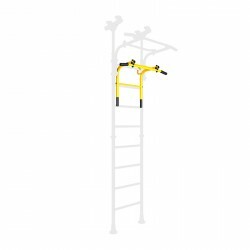 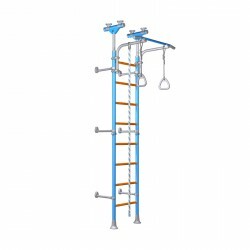 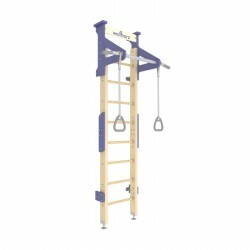 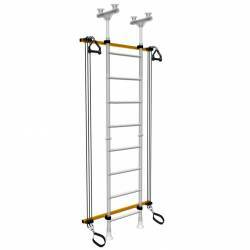 height may be upgraded with folding bars, a folding bench, and bar rack. 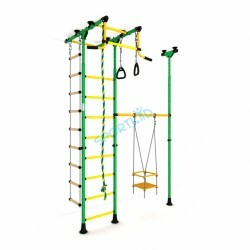 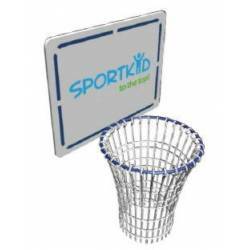 It requires more space but this advance model is worth it for those ambitious Teens serious about their fitness goals.